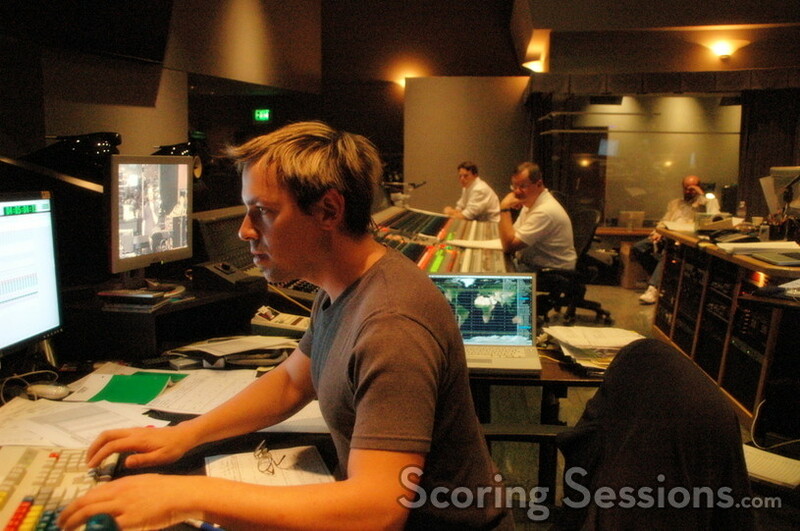 This past week, composer Rolfe Kent was at the Sony Scoring Stage recording his music for the upcoming comedy, You, Me and Dupree which stars Owen Wilson, Matt Dillon and Kate Hudson. Directed by Anthony and Joe Russo, the film is about a newlywed couple (Dillon and Hudson) who allow their best-man (Wilson) to move in with them. Kent is no stranger to comedy, having composed the scores to such films as Legally Blonde, Wedding Crashers and Failure to Launch. 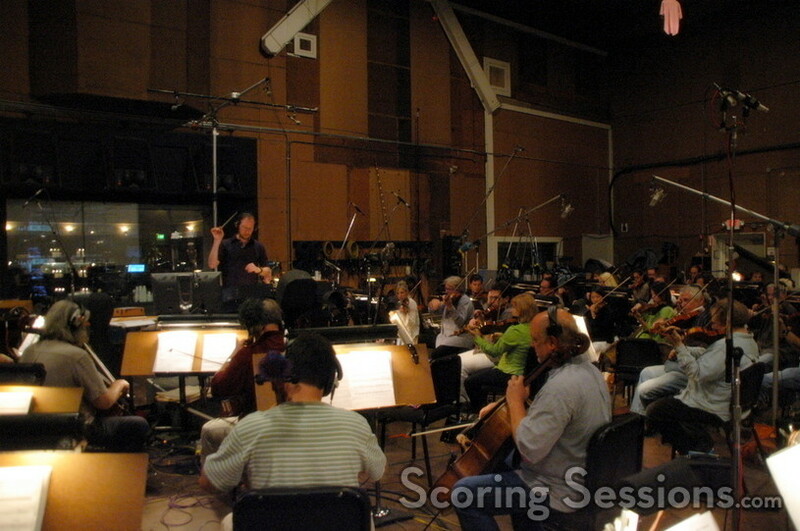 His score to You, Me and Dupree features an 83-piece orchestra, which Kent conducted himself. 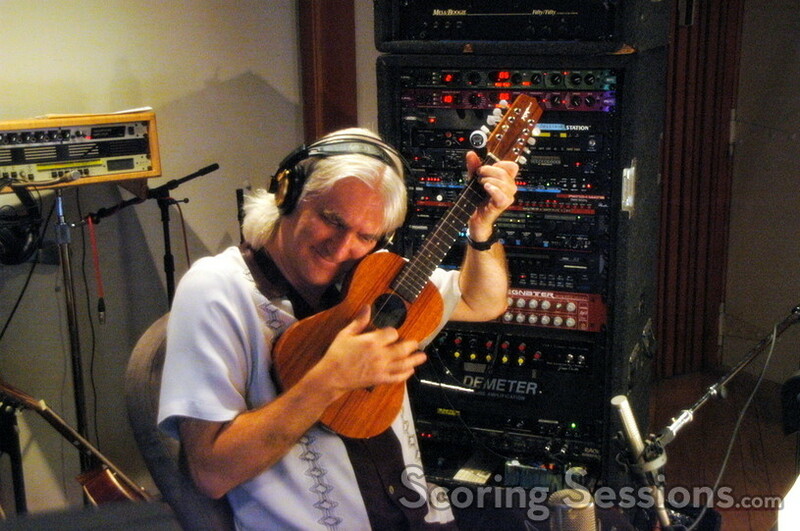 The playful parts of the score are tempered with some emotional dramatic material, and features vibes, acoustic and Spanish guitar, as well as ukulele, mandolin, and more. 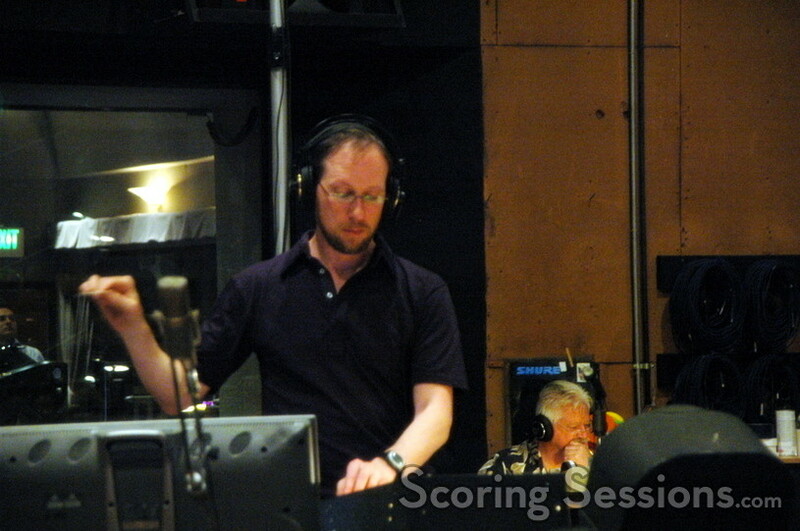 Shawn Murphy’s mixing of the score allowed the various elements to be heard cleanly, while music programmer (and additional orchestrator) Stephen Coleman gave feedback from the control room. 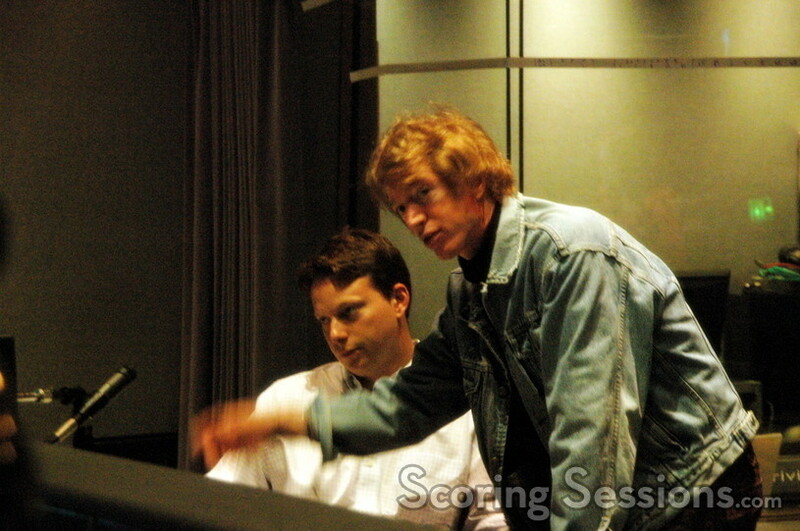 Kent would come back into the room occasionally between recorded takes, to see how it all sounded. The Russo brothers were very hands-on, giving their thoughts to Kent on how the cues were playing against the dialogue. 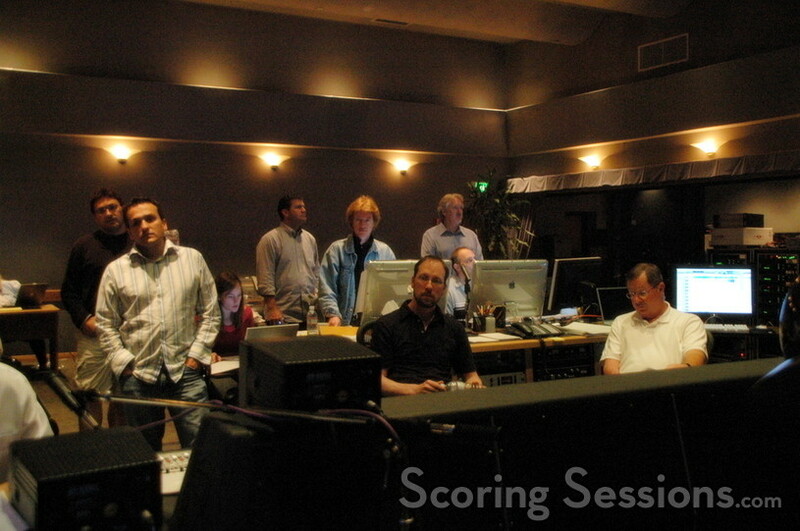 A few alternates were recorded as a result of this collaborative effort. You, Me and Dupree will be released by Universal Pictures on July 14, 2006.